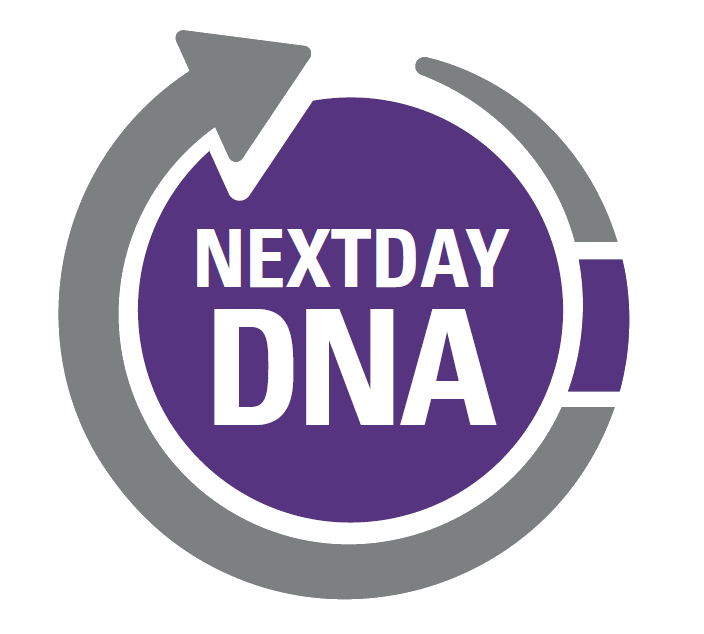 Next Day DNA testing and forensic quality Hair Drug & Alcohol testing, for the public, solicitors and local authorities. Cellmark delivers a confidential, conclusive and court approved Next Day DNA testing service as standard across our comprehensive range of relationship tests. For individuals seeking UK Visas our results are accepted by UK Visas & Immigration as well as immigration departments in countries around the globe. Cellmark’s accredited hair drug and alcohol testing service provides rapid, reliable scientific analysis which is clearly reported and simply explained. To test for chronic excessive alcohol consumption, as a minimum, we recommend our standard package which includes both Hair and Blood testing. A history of innovation and service excellence, with an international reputation for quality. Since 1987 Cellmark has conducted hundreds of thousands of DNA tests. Our reputation for quality and customer service is recognised by our wide range of customers including members of the public, local authority Children's Services teams, government departments and the legal profession. As a member of the Ministry of Justice's list of accredited bodies, Cellmark has been accredited to carry out parentage tests directed by the civil courts in England and Wales under section 20 of the Family Law Reform Act 1969. Our laboratory in Abingdon, Oxfordshire is accredited to ISO17025 and certified to ISO9001, ISO14001 and ISO27001 international quality standards. Formerly part of one of the largest global pharmaceutical and chemical companies Cellmark was the world's first commercial DNA fingerprinting laboratory and today is one of the most trusted forward thinking DNA analysis companies in Europe. If your samples arrive in our UK laboratory before 10am we guarantee to get the result to you by the end of the next working day by email. The UK’s most experienced DNA tester for over 30 years and recommended by government departments, lawyers doctors and people just like you. Cellmark's skilled staff and our strict, accredited, laboratory processes ensure that your DNA test is handled confidentially and carefully to produce conclusive results. Just a few clicks, or a simple phone call away from getting a Quote@Court, or registering a case. We'll take it from there - making your life easier. Every DNA test is carried out twice using a 24 DNA marker system to provide certainty, with accurate, high quality and reliable relationship analysis. Testing is conducted in our UK laboratories and our professional, Customer Service team are here to provide help and assist every step of the way. Cellmark delivers a next day DNA Relationship testing service - as standard - across our range of tests - including immigration and sibling cases. Our accredited hair drug and alcohol testing service is simple to understand, easy to organise and delivers comprehensive results. The UK's most experienced DNA tester and the world's first private DNA fingerprinting company. 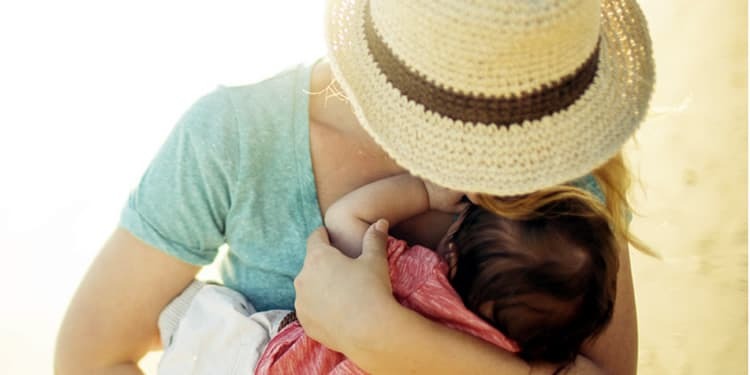 Maternity testing is sometimes requested when seeking to confirm the identity of a 'birth' mother following an adoption or an allegation that babies were switched at birth. In these situations we recommend that you seek advice from a third party such as the Citizens Advice Bureau, your GP, solicitor or a family friend. Half siblings: Half siblings share only one biological parent, either the mother or the father. DNA testing can be used to confirm if two individuals are identical or non-identical twins. This type of DNA test may also be required to confirm suitability for organ or bone marrow donation. It is possible to just compare the DNA profile of a child and an alleged grandparent, although we prefer that the mother is tested. This can provide an indication of a relationship but, because of the patterns of DNA inheritance, it will not always reveal the true nature of the relationship. Such an analysis can only report the most likely relationship given the DNA evidence. Aunt/Uncle (Avuncular) testing can be useful for establishing a relationship in situations where the parents are not available to be tested. It can be used to examine the relationship between a child and a possible aunt or uncle, although the inclusion of other close relatives in the test is always recommended. The Society of Hair Testing states that the direct determination of ethanol itself in hair is not possible due to its volatility and its potential absorption from external sources. 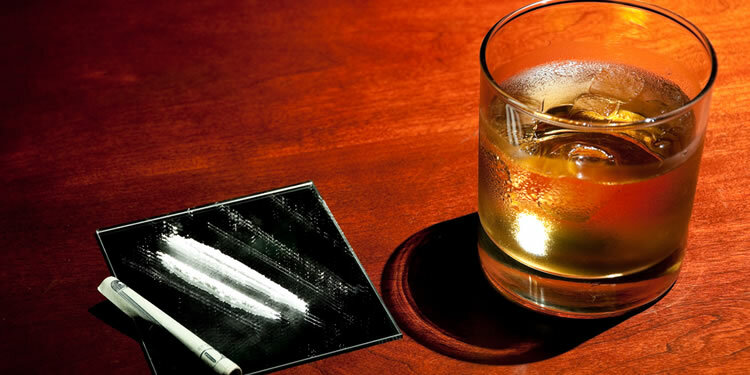 Instead, the minor ethanol metabolites, ethyl glucuronide (EtG) and/or fatty acid ethyl esters (FAEEs) can be measured in hair as direct markers of alcohol consumption. The concentration of EtG and FAEEs in hair can be influenced by cosmetic treatments incluidng bleaching, permning and thermal straightening products. It is recommended that any cosmetic hair treatment undertaken should be considered during the analysis. Whilst EtG seems not to be affected by a wide range of hair care products their use can lead to a false positive for FAEEs. One reason why our standard recommended test covers both hair and blood sample testing. Transferrin is a protein present in blood that transports iron around the body and it can also be used to indicate chronic alcohol consumption. In normal subjects transferrin in the blood has between 3-5 carbohydrate sidechains attached to it. When excess alcohol is consumed the attachment of carbohydrate sidechains is reduced to between 0-2. This has become known as carbohydrate deficient transferrin (CDT). Transferrin remains in the blood circulation for 7 to 14 days and the CDT test can therefore give an indication of excessive alcohol consumption over the previous couple of weeks before the blood sample was taken. A reading of greater than 1.6% in the test indicates possible excessive alcohol consumption during the weeks preceding the test. Alcohol misuse is the most common reason for elevated CDT levels however elevated levels may also be caused by cirrhosis and other related liver conditions. People with these conditions would also show corresponding anomalies in the liver function (LF) test results. Performing both tests together is therefore important. In addition to our testing we would also always recommend that you seek a clinical assessment by a medical professional. Liver Function (LF) testing looks at a range of markers within the blood to check how the liver is performing; these are gamma-GT (GGT), alanine aminotransferase (ALT) and aspartate aminotransferase (AST). Excessive consumption of alcohol will affect liver function and produce raised levels of these markers. Alanine transaminase (ALT) is an enzyme that helps to process proteins. Large amounts of ALT occur in liver cells and if the liver is injured or inflamed the blood level of ALT usually rises. Aspartate aminotransferase (AST) is another enzyme usually found inside liver cells. High levels of this enzyme in the blood usually mean the liver is injured in some way. However as AST can also be released if heart or skeletal muscle is damaged ALT is usually considered to be more specifically related to liver problems. Gamma-glutamyl transferase (GGT or 'gamma GT'). A high level of this enzyme is particularly associated with heavy alcohol drinking however there can be other explanations including liver disease and as such it should not be considered in isolation. In our enhanced package we offer an additional service covering the detection of ethyl glucuronide (EtG) and ethyl sulphate (EtS) in urine. EtG and EtS are direct biomarkers of recent (binge) drinking. They are more stable than ethanol and are consequently more detectable. Urinary alcohol is normally detectable for a few hours after consumption whereas EtG is detectable in urine up to 3-5 days depending on the amount of alcohol consumed. Ethyl glucuronide (EtG) was described as early as the 1950's, however, clinical use of the test as an alcohol marker began in 2001 when Dr. Friedrich Wurst, in Switzerland, and Dr. Gregory Skipper, in the USA reported a study of alcoholics in a psychiatric facility in Germany. Their findings demonstrated that EtG was a more sensitive and reliable indicator of both drinking and abstinence than was urine alcohol. Although some studies have identified false positives which have been allegedly produced by substances other than alcohol, Cellmark's partner laboratory undertakes a process of testing Creatinine levels in order to "normalise" the test. When urine is more concentrated all the values are skewed upward and when urine is more dilute the values are skewed downward - normalising takes account of this. Cellmark is the company of choice for many of the UK's leading legal practitioners. Cellmark is accredited by the Ministry of Justice as a body that may carry out parentage tests as directed by the civil courts in England and Wales under section 20 of the Family Law Reform Act 1969. The combination of our DNA and drug and alcohol testing services provide local authority solicitors and social workers with the ability to establish the true nature of individuals' familial relationships. The results of our testing can provide significant evidence for cases involving the care, custody and adoption of children. Cellmark participated in the development of the original Department of Health voluntary Code of Practice on Genetic Testing, launched in 2001. We still abide by its principles and those of its replacement the Human Genetics Commission's "Common Framework of Principles". We’ve provided testing services for over 500,000 people and our customer services team will assist you every step of the way. Our skilled staff and strict, accredited, laboratory processes mean your test is handled confidentially and carefully to produce conclusive results. "I wanted to thank you so much for your help with this case. You really made this happen and we had the hearing today. Things will now be sorted out so much more quickly for this baby because of your efforts." "To Cellmark, Firstly I would like to say thank you to all of you for a great service. Just last night I received my DNA reports well with in my deadline period. Secondly the reason why I chose Cellmark out of 4-5 DNA companies from the list given was due to the fact that Cellmark responded to all my inquiries efficiently, professionally and promptly. Other companies were quite poor in that so I decided to go ahead with Cellmark." "I would like to thank you and the Cellmark team for the first class customer service you gave me, the timely responses and the efficiency. My first time using Cellmark but I will definitely recommend to everyone. Your service can't go unnoticed and I hope your managers recognise that."